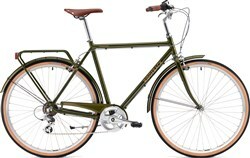 Ridgeback bikes are a home-grown British brand that's earned a strong reputation for manufacturing high quality and innovative bikes since 1983. Their range spans from performance touring bikes to more comfortable commuter bikes. 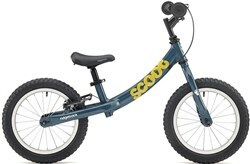 They're also known for their great quality kids bikes too like the Scoot. 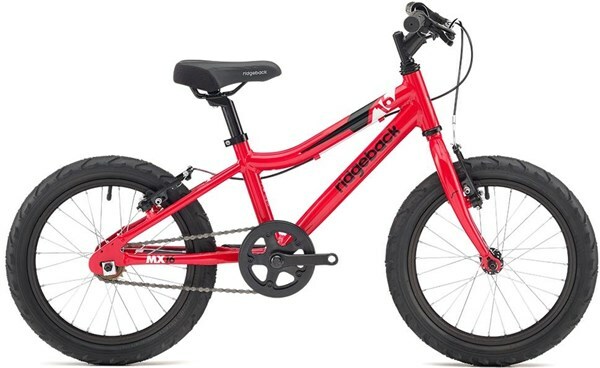 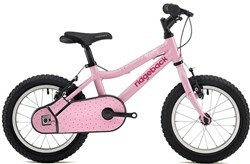 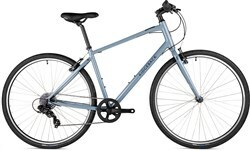 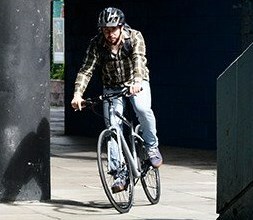 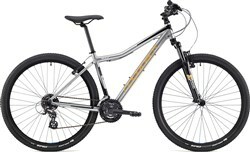 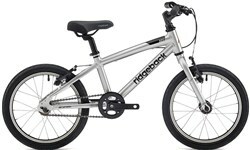 Ridgeback are most well-known for their hybrid bikes such as the Flight, Speed and Anteron. 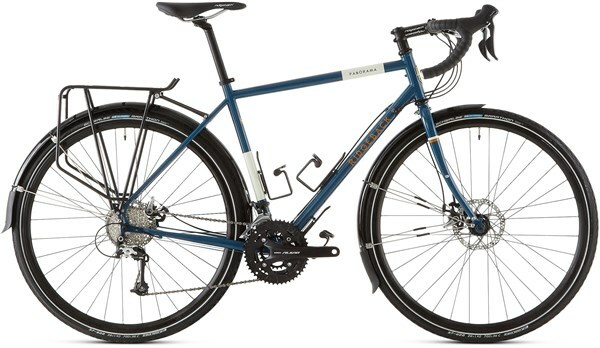 Blending the features of an MTB with a road machine, you can pretty much go anywhere with one of these. We stock a massive range from the brand, you'll find your next purchase for sure.